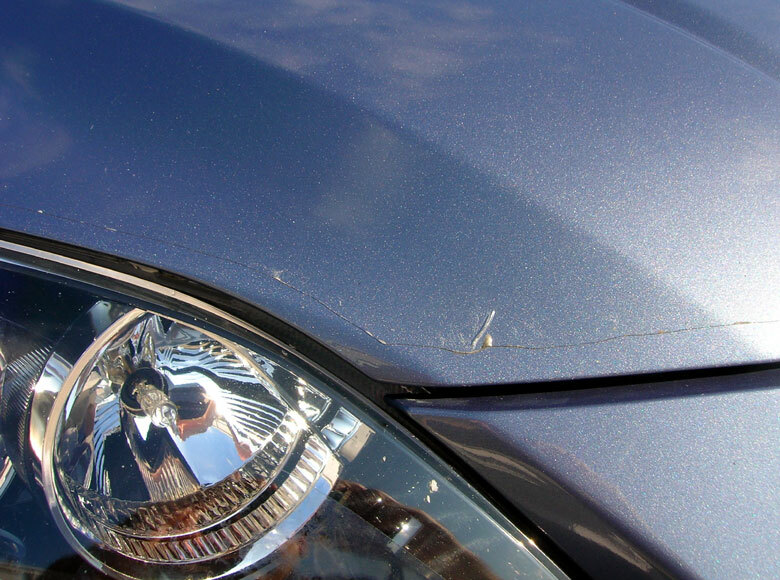 Are you looking to protect you new vehicles finish from being eaten away (along with the resale value) by sand and road debris? 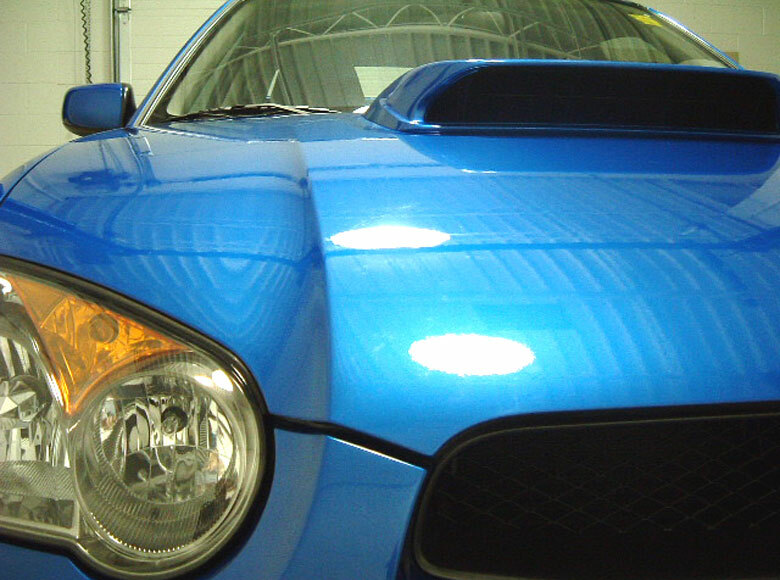 Thinking that paint protection film, aka a clear bra is the way to go? You are on the right track! Thinking that they are 'diy' consumer installable? No not really. Some small pieces can be fairly straight forward to install, however the vast majority of applications do require a professional installation to achieve the desired result. While a lot of websites describe in simple terms how easy it is to install, look at why. They are trying to sell something nationally - bulk pre-cut kits. They want to be Big but can't offer professionally installed kits on a national basis, so they try to sell the material. We are only looking to service the Dallas Metro area and thus don't need to convince you that working with an eight to nine foot by two foot piece of adhesive backed material is easy. 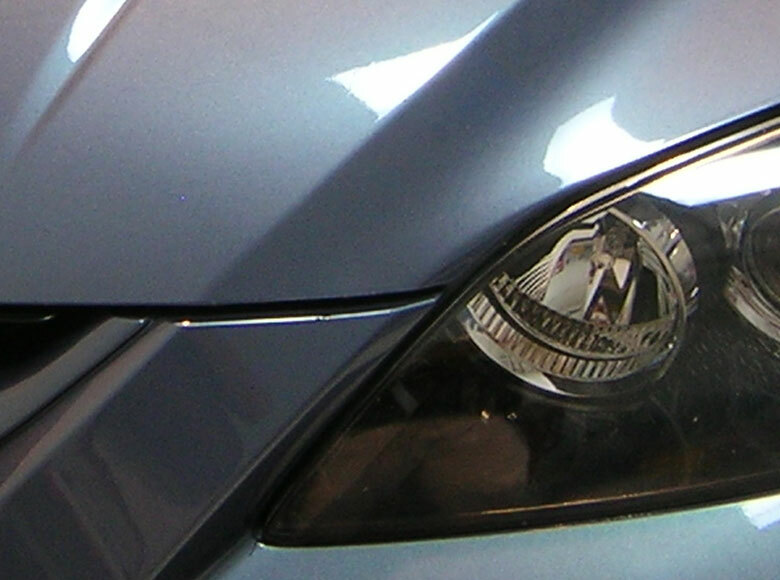 Just think of all the complex compound curves on the front of your vehicle, and then that you are going to put a piece of something flat on it and not get any creases or bunched up material during the install. The truth is the material can be very difficult to work with. Take a look at these photos and judge for yourself. 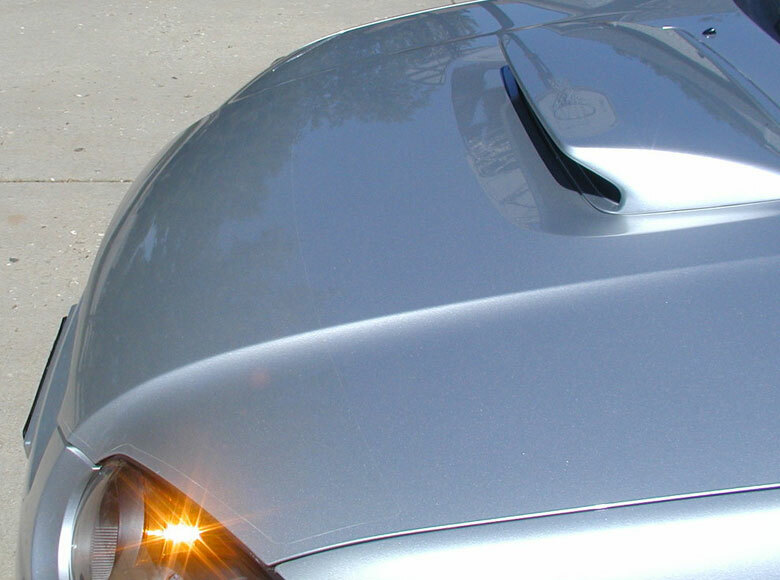 The following 2007 Mazda Mazdaspeed3 came in with a DIY 3M clear bra that the vehicles original owner had bought on eBay and installed it himself. While the 'kit' was large by eBay standards it was poorly designed and the install significantly detracted from the vehicles appearance. The new owner wanted it removed and a new one professionally installed. We removed the old and installed a new package. Terrible all the way around. Jagged cuts, bunched up material, and poor alignment. While it will protect part of the hood, it looks awful and leaves a significant portion of the leading edge exposed. Professionally installed. Good kit design, smooth edges, tight alignment, and no bunched material. Clearly protected now, and visually hard to see. While it does look smooth, there is poor alignment and a significant area along the leading edge is exposed. Professionally installed. Good kit design, smooth edges, and tight alignment Clearly protected now, and visually hard to see. Protecting your paint has come a long way since 'the good old days'. Ditch the old fashioned bra for a clearly modern alternative.